You're all set! 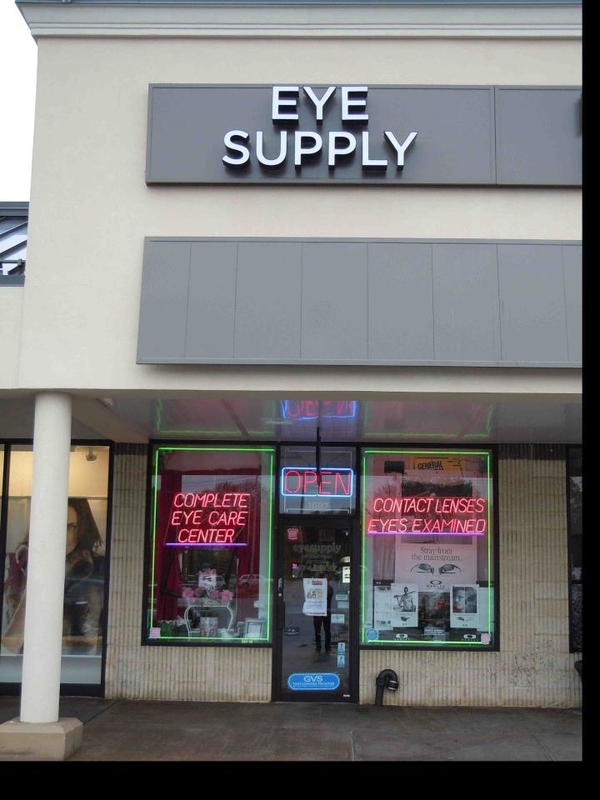 Confirm you want deals for Eye Supply in -zip-? 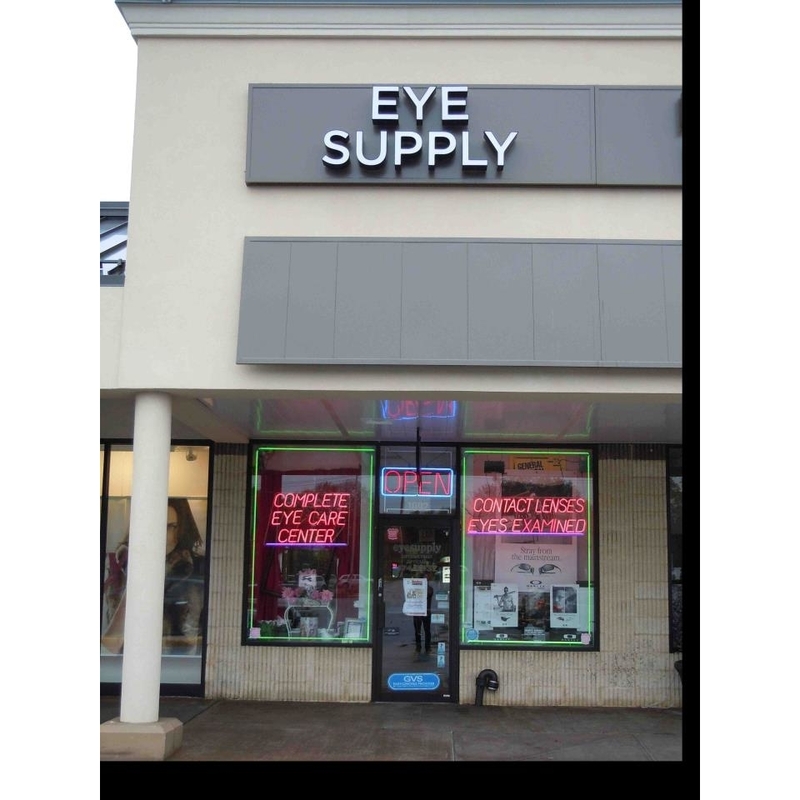 At Eye Supply of Port Jefferson we offer a wide variety of products and professional services to meet your individual needs. Our commitment is to provide you with the highest standards of care in an open, honest environment. We have been serving the local community for over 21 years and we pride ourselves on our personal touch and attention to detail. We are very proud to use all of the latest lens technologies and products available. With over 2000 frames to choose from we have one of the largest selections in Suffolk County. We carry all types of designers and styles that you will find in Manhattan as well as simple easy to wear everyday frames. Comprehensive eye exams performed by a licensed doctor of optometry are available by appointment.